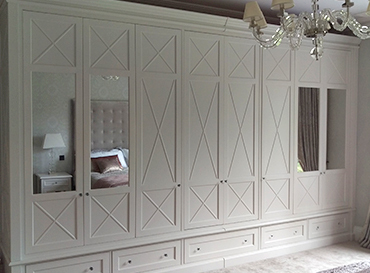 Our bespoke bedroom suites really are stunning, and yet again all designed and handmade according to your wishes; be it fitted, freestanding, rails or drawers we can make it for you without breaking the bank. We use a wide range of our own bedroom and dressing room designs, finished to compliment your decor or indeed update your decor. 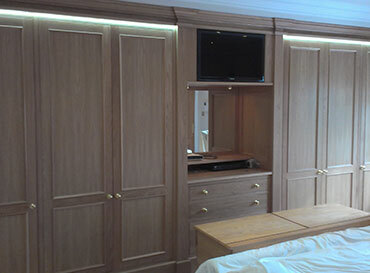 Our bespoke storage solutions ensure that your bedrooms will be clutter free and practical. 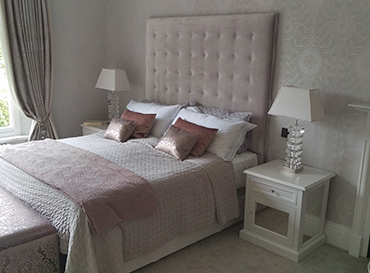 You will be amazed how even the smallest of bedrooms can be transformed into beautiful, functional spaces with our expertise.